Chief Plastering - Damp Proofer, Plasterer based in Hove, East Sussex. 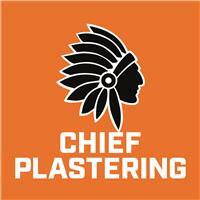 Chief Plastering is a Brighton based plastering company, providing a professional and trustworthy service to Sussex. Our workers are fully qualified, with over 10 years of experience in the industry. We offer a free consultation, so please get in touch – via phone, or email – and we would be happy to talk through your requirements. Please visit our website click here for further information.